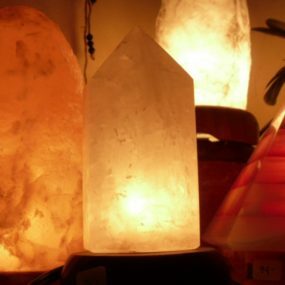 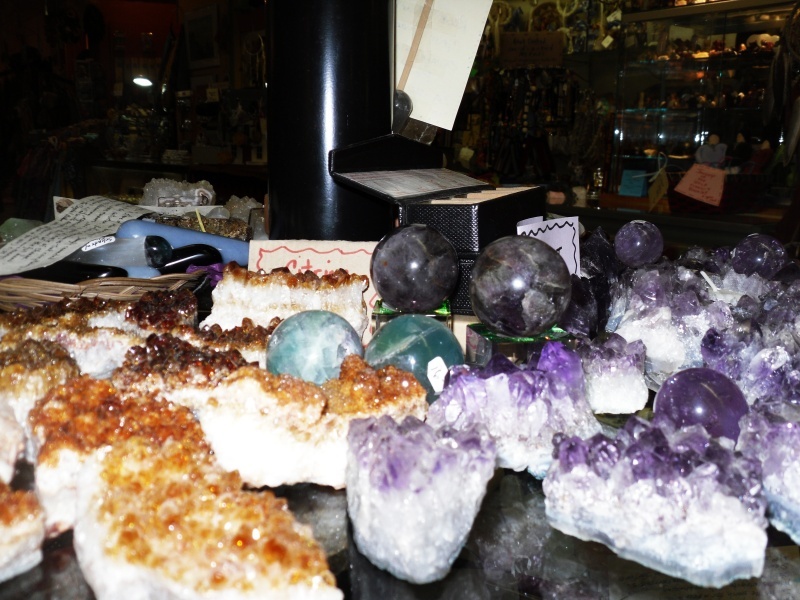 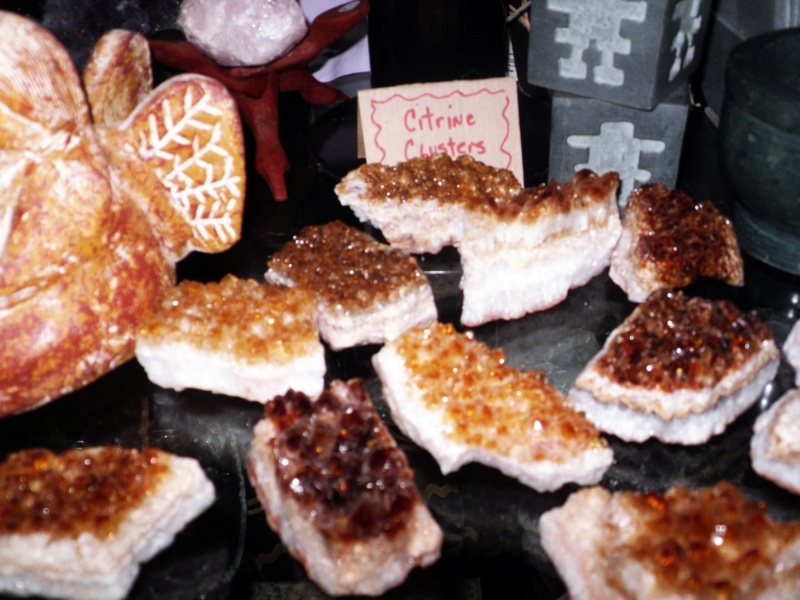 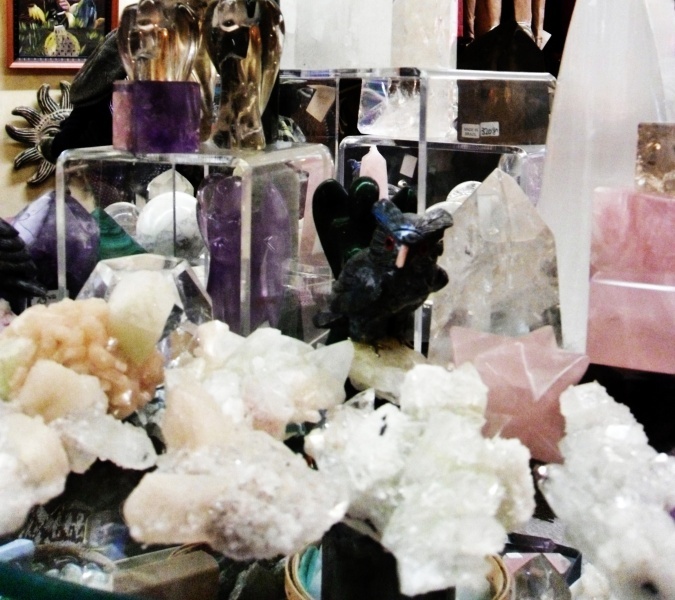 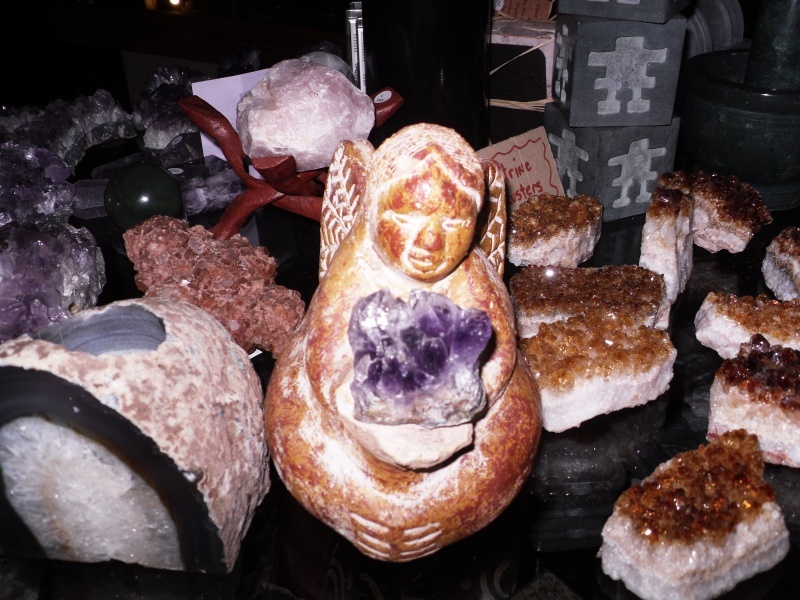 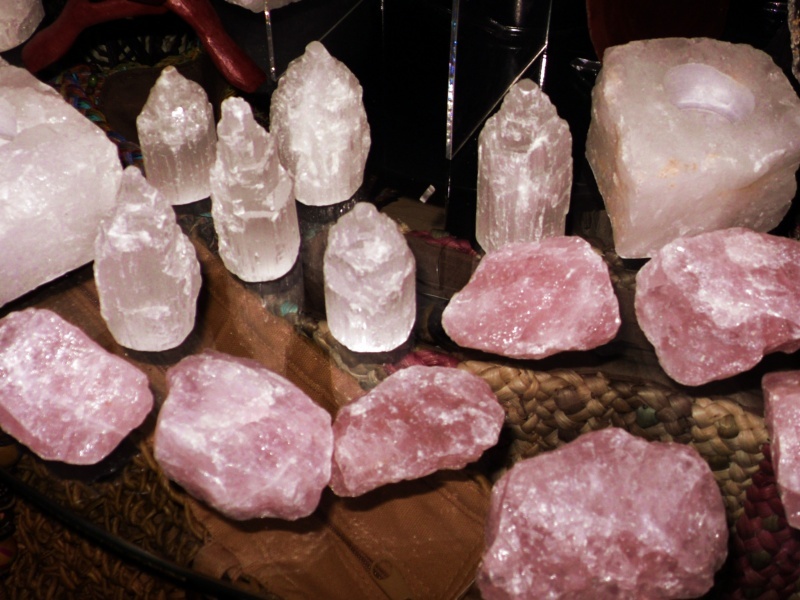 We have a large variety of crystals that are cut into spheres, pyramids, towers, squares, angels, wands and more. 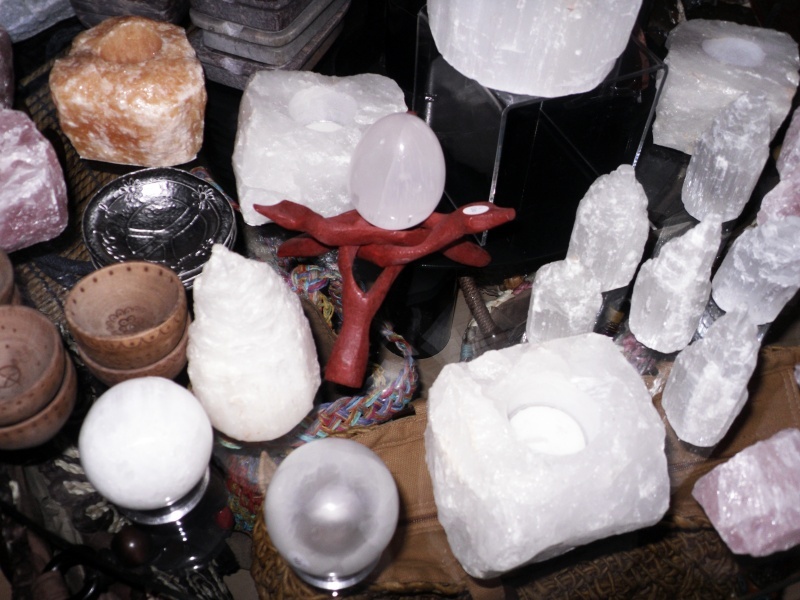 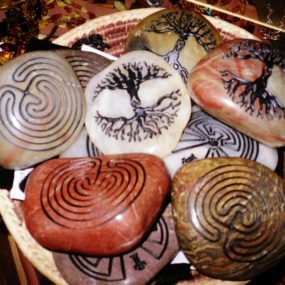 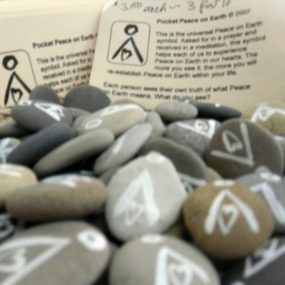 Each shape has its own energy and purpose for use. 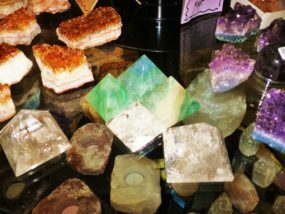 Most of our shaped crystals are of AAA quality!